There exists in our time a defining division, a split not caused by traditional cartographic seperations of north-south and east-west, but by the type of area in which we live; the rural-urban divide. This divide can be seen in our politics, our ideas of social justice, our economics, and our demographics; the country and the city seem more and more like very different places. These distinctions play out in many forms, from the local elected governments to the media we consume, so it's no surprise to see them in the courtroom. Rural courts will experience many of the same challenges as urban courts would; they, however, have fewer resources to leverage in the effort to meet these challenges. Rural counties are often spread over a wide swath of land with sparse population; this means long-distance travel in order to make court appearances at the singular courthouse. This sparse population makes jury selection difficult, as there are only so many potential jurors to pick from who don't have some knowledge of parties in any given case. The distance of these districts from urban areas can limit the resources that offenders and victims have access to, and the courthouse itself might be in need of expansion or repair. Court staff and judges in rural areas can't be as specialized as those in large, urban courts; they are generalists by trade and by necessity. They must handle all cases, though in larger courts such a variety would be handled by hundreds of staff members, instead of dozens or less. The lack of resources in rural areas must be emphasized; immigrant populations may not readily find translators, there may be only part-time judges and prosecutors, and police presence is often spread thin. This can all cause the proceedings in rural courthouses to look quite different from the typical urban court. A 1981 study also found that the factors which influence court decisions differ greatly between urban, suburban and rural courts. 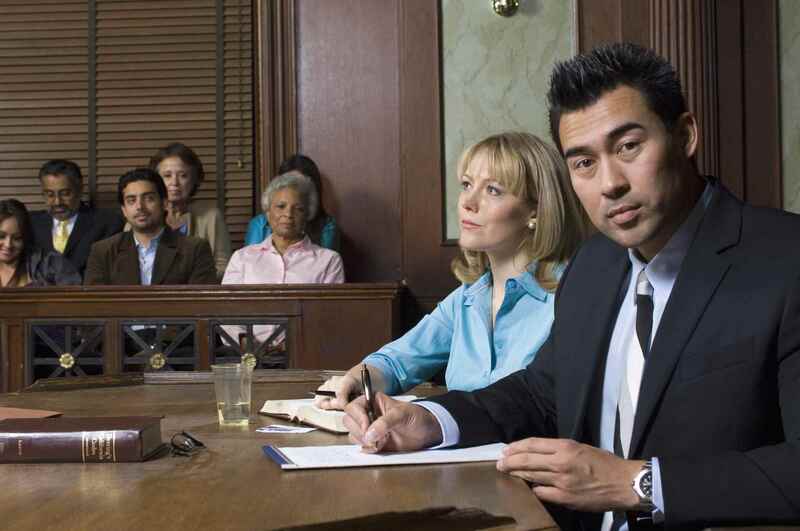 Within an urban environment, legal factors play the greatest role in determining sentencing; precedent in the law is key. In suburban and rural court, however, extralegal factors played a significant role in sentencing; character precedent had a greater weight in these courts, perhaps because a person's role in the community has a greater impact when population is so sparse. Representing a client in a rural court has its own set of challenges which become apparent when an attorney is inexperienced in that particular court's proceedings. An attorney may have done perfect prepwork, and created an astounding case, but find it difficult to make it to the courthouse and, once there, find themselves unfamiliar with the staff and proceedings. Fortunately, there are court appearance professionals who make their home in these rural areas; they are available to make appearances and help you navigate rural courts. You may be experienced in your own urban setting, but find the rural landscape daunting, or you may be a large firm with few connections in a particular rural county; count on us to find you the right appearance attorney.